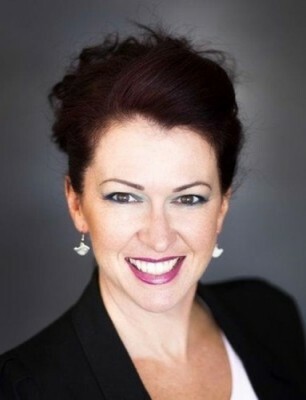 Local businesses are invited to attend the Brimbank Business Breakfast on 12 December 2014, which features guest speaker Yvonne Adele, creator of the Ms Megabyte brand and founder of Ideas Culture. Yvonne Adele is one of Australia's most recognised thought leaders and an advocate of the need for BIG ideas. Ms Adele teaches the skills to enable anyone to unlock their right brain potential. She challenges people's perceptions of what it takes to consistently generate, select and implement sophisticated ideas to provide a pathway to develop these ideas into practical strategies that can convert business challenges into new opportunities. The breakfast is a great opportunity for business to network and expand client bases, access current business information and hear from quality guest speakers. The breakfasts are part of Council’s overall program to support the development of local businesses through a program that includes training, business mentoring, and information sharing. The Business Breakfast will be on Friday 12 December 2014, from 7.15am to 9am (registrations open at 7am) at Overnewton Castle, 51 Overnewton Road, Keilor. Places are limited so register online by 10 December 2014. For more information contact: ecodev@brimbank.vic.gov.au or phone 9249 4413.